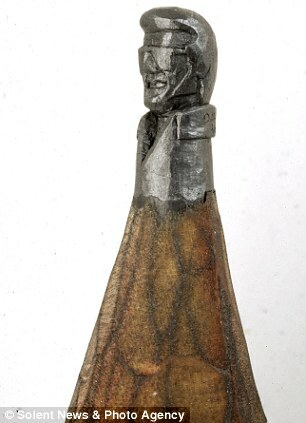 The Bridgeport artist creates impossibly detailed miniature sculptures on the tip of a pencil. 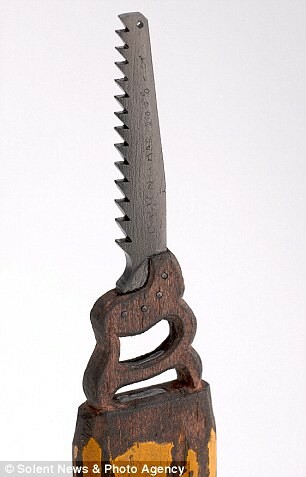 Readers can find the full, photo-laced story in The NY Daily News (and more in The [U.K.] Daily Mail); and readers in the Northeast can see the Brazilian-born carver’s work at the New Britain Museum of American Art, as part of its “Meticulous Masterpieces” exhibit, through this Sunday. As we ponder altogether new meanings for “sharpen my pencil,” we might recall that it was on this date in 1940, at the New York World’s Fair, that the world’ first Parachute Wedding was conducted. 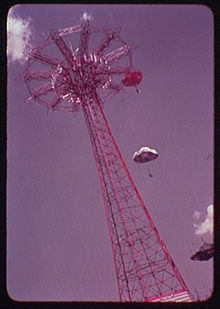 Arno Rudolphi and Ann Hayward, were married on the Parachute Jump, a 26-story high ride created for the World’s Fair (though now working on Coney Island). The entire wedding party– minister, bride, groom, best man, maid of honor & four musicians– was suspended aloft until the newlyweds completed their vows.